If you plan on gaining admission into the university, polytechnic or any other tertiary institution, you have to know the JAMB 2017/2018 cut off mark. 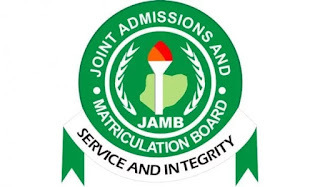 The cut off mark for JAMB varies from course of study to course of study. Below you will find all the essential JAMB news about cut off marks for gaining admission in 2017. 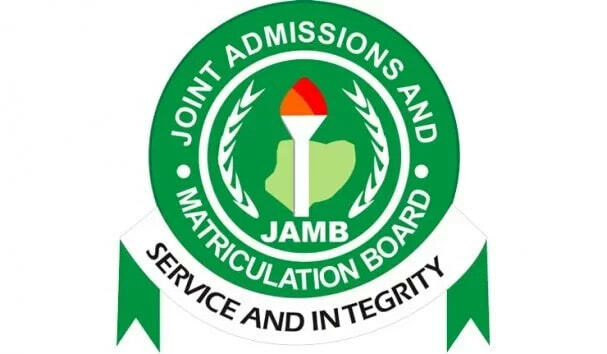 The Joint Admission and Matriculation Board (JAMB) has released JAMB 2017/2018 cut off marks for all Nigerian universities on Tuesday, 22 Aug. 2017, in Abuja. Are you ready for Jamb Latest News? Remember! Higher institutions reserve the right to increase the JAMB 2017 cut off mark above the minimum accepted by JAMB. In addition, admission into higher institutions with UTME exam 2017 should be completed on January 15, 2018. As for the private institutions, the deadline is January 31, 2018. Decisions about admission of candidates into their first choice of institutions will be concluded by October 15, and for the second choice candidates, the deadline is December 15. After that, students will get the chance to make any changes and this must be completed before the January closing dates. These decisions were adopted at the 2017 Combined Policy Meetings on Admissions into Tertiary Institutions in Nigeria which took place on Tuesday. READ ALSO: How to reprint JAMB slip for 2017 UTME?